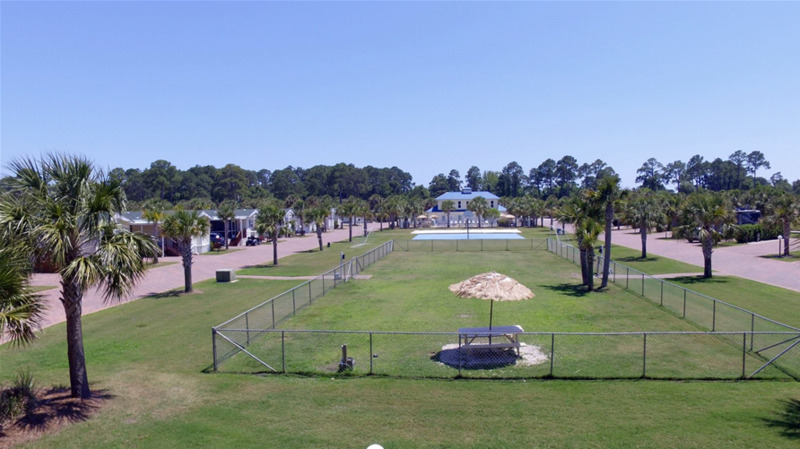 Enjoy a family-friendly atmosphere at our Panama City Beach RV resort. 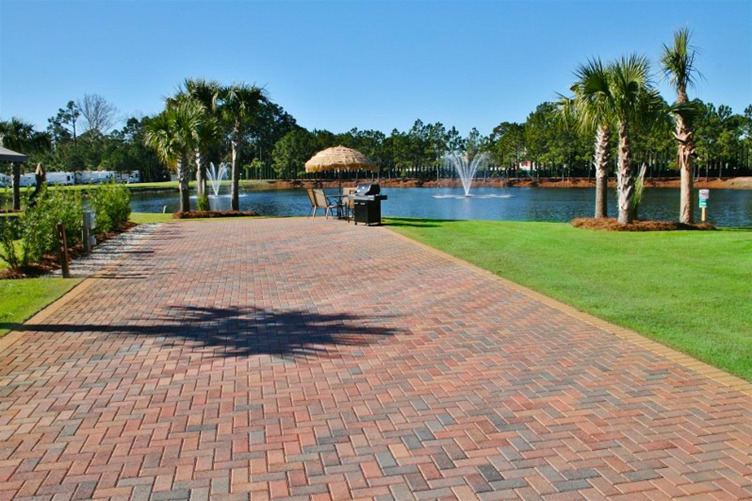 At Emerald Coast you’ll have a great selection of Big Rig-friendly sites available, plus gorgeous park models to rent or buy. Take a dip in one of our two heated pools; unwind in the hot tub; stay in shape at our fitness center; or challenge a friend to a game of bocce ball or volleyball. Emerald Coast also boasts a prime location for fun. Take the family to Coconut Creek Family Fun Park or Shipwreck Island Waterpark. Swim with the dolphins at the Gulf World Marine Park or take a walk on the wild side at the ZooWorld Zoological and Botanical Conservatory. We are surrounded by water and within minutes of the Emerald Coast beaches. Take your ideal natural environment and mix it with your favorite hotel experience, and you have Live Oak Landing - an "RVC Outdoor Destination". Camp directly on one of the world's most beautiful beaches. 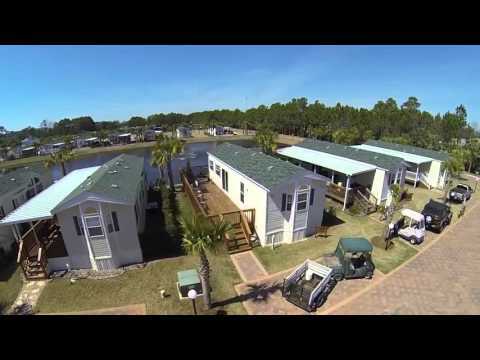 190 beach and grassy sites at our family resort AND 19 full amenity cabins. 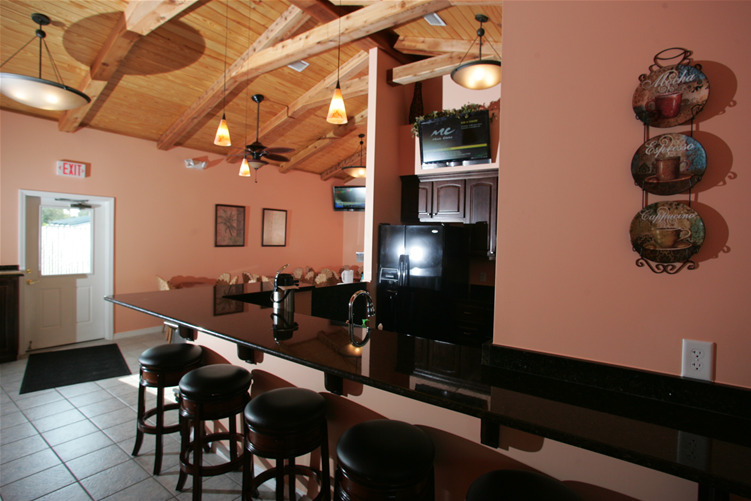 We are near outlet shopping, golfing, fishing, snorkeling, scuba diving and boat rentals. Highly-rated. Brand NEW family-style bathrooms. We assist everyone with parking who arrives during office hours. Reservations recommended - taken up to one year in advance. Professionally landscaped luxury sites with full hookups. 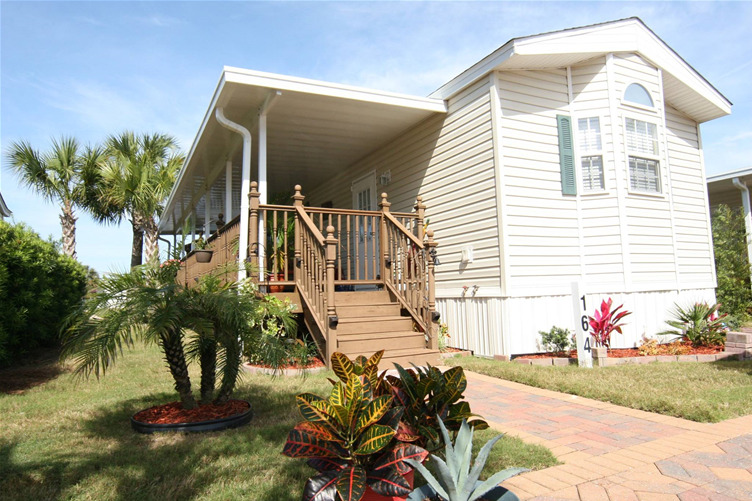 Located just 300 yards from private beach access. Features include spectacular bathhouse, laundry, heated pool and on-site condos for extra guests. Amenities include beach umbrella and golf discounts, patio with table, light and benches on each site and a lounge with book exchange. A family resort, located 2 blocks from the Gulf, where you can enjoy beautiful beaches and emerald-green waters. 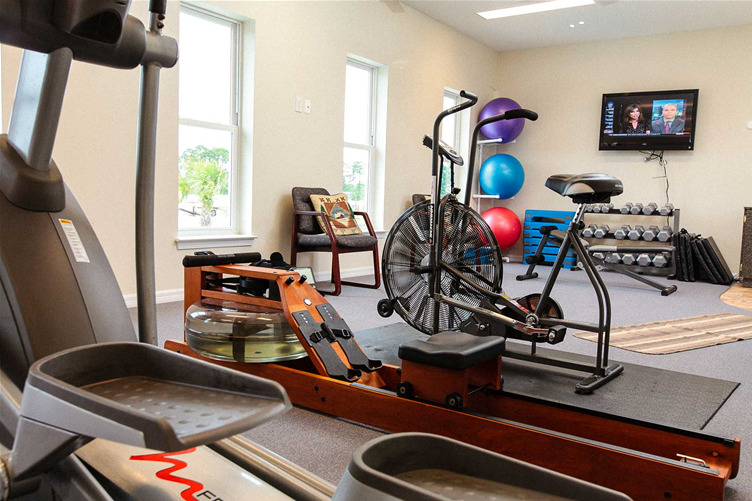 We are located near the best shopping, restaurants and golf courses that Destin has to offer. 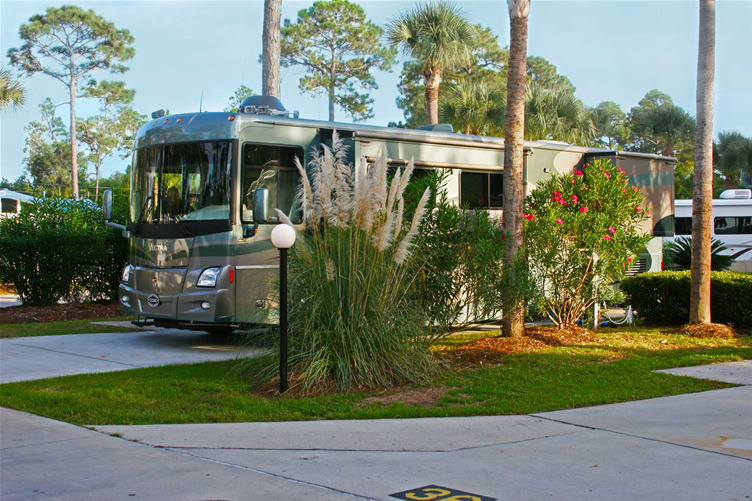 Our 29 sites on 2.5-acres can accommodate any RV on the road. Pull-thru sites available. Peaceful, yet in the middle of all the action. Although just 3 minutes from the Interstate, we offer a quiet, treed environment for your overnight or longer stay. Our park has a choice of pull-thru or back-in sites including "easy come - easy go" sites for that quick and hassle free overnight stop. We offer both 30 amp and 50 amp sites. This resort is a bass fisherman’s paradise and truly unique Florida resort. Nestled on a peninsula between Lake Holley and Lake King, the property enjoys over a thousand feet of waterfront footage on each lake. 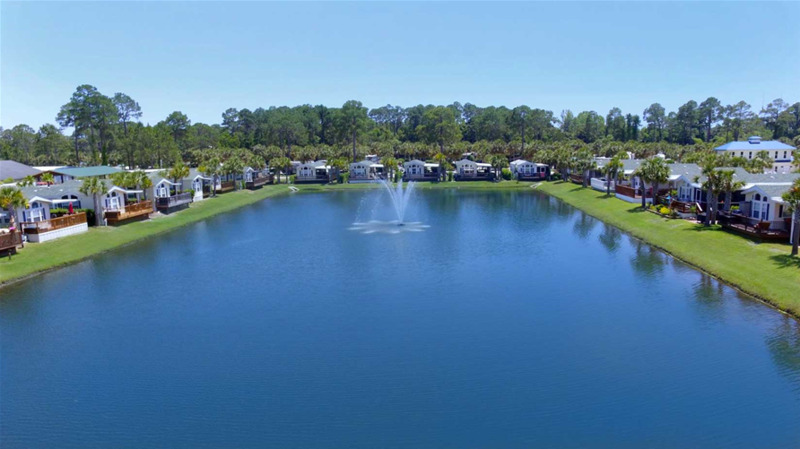 Smallest of the Cardida Resort Group offerings, it nevertheless has a mixture of condos, park model cabin rentals and RV campsites from the basic to full hookup. 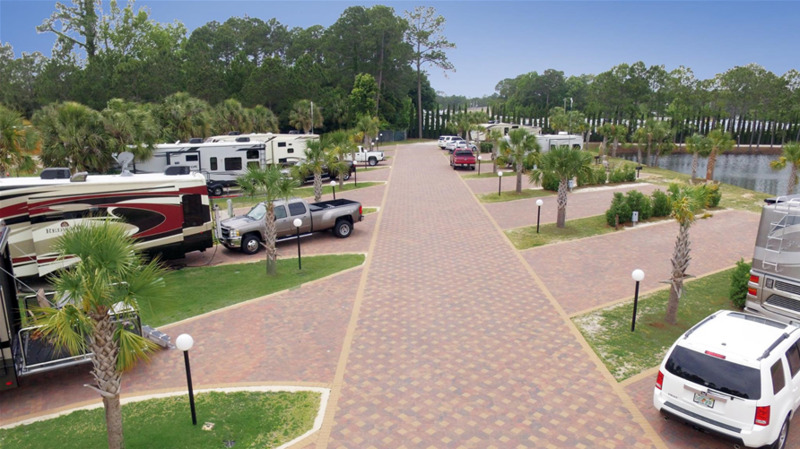 The Premier Luxury RV Park on Okaloosa Island. 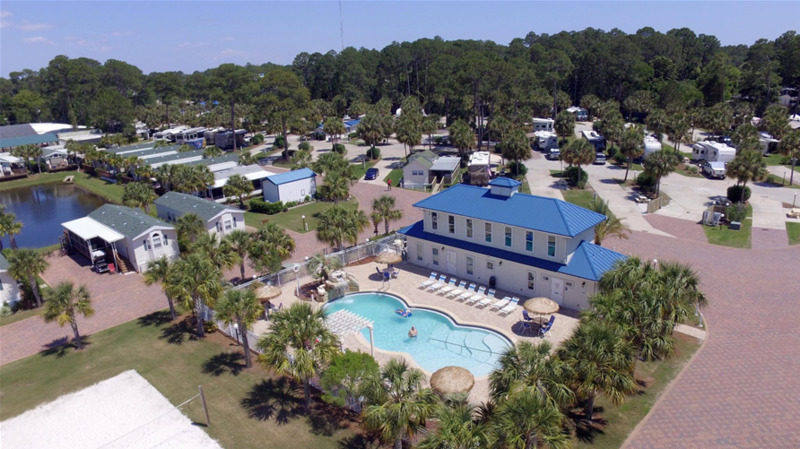 Situated on Florida's gorgeous Emerald Coast, Destin West RV Resort is a new family- and pet-friendly waterfront RV resort featuring luxury amenities, lush tropical landscaping and lovely views of the Choctawhatchee Bay.